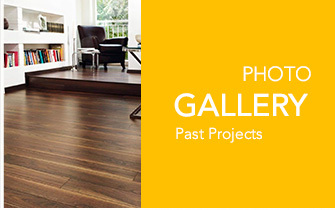 Comfort Floor is a flooring supplier company. Our main office is located in Alor Setar, Kedah, Malaysia. 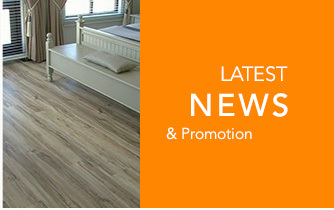 We supply flooring brands such as Inovar Floor, Robina Floor, Allure Teraflor & Unideco. 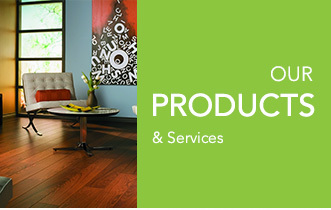 We are committed to our customers and strive to provide our best services to fulfil all the flooring needs of our valued customers. Shall you have any further enquiries, please feel free to contact us.